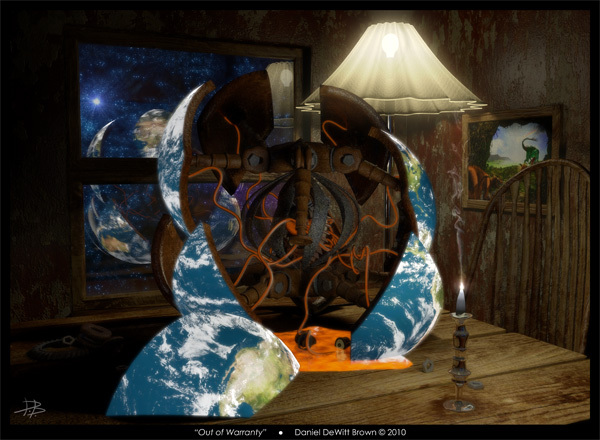 “Out of Warranty” featured in “Blender Art Magazine #29″! 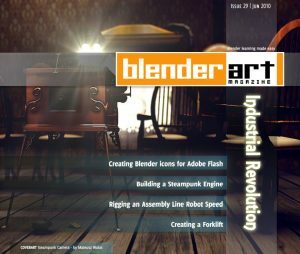 My artwork, “Out of Warranty,” has been featured in the latest issue of Blender Art Magazine, Issue #29, which had an “Industrial Revolution” theme. The piece was inspired by both the industrial revolution and it’s eventual hand in the oil spill in the gulf. You can download this issue (and all issues) as a free .pdf file HERE.